Bishop Nick Holtam (+Salisbury and lead Bishop on environment) and Martyn Goss (Exeter Diocesan Environment Officer), were both participants in the Conference of European Churches (CEC) consultation which took place in Schwerte, Germany from 12-14 October. 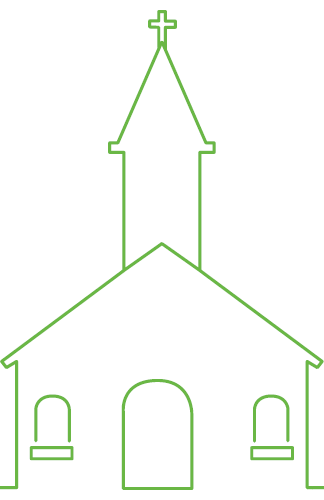 Church leaders and activists from across Europe met prior to the Paris Climate Summit, to finalise plans for the pilgrims arriving in the French capital and to agree a statement of their aspirations for these critical negotiations (download statement as pdf). In order to avoid dangerous climate chaos and to promote greater climate justice for those most affected by global warming, urgent action will be needed by government leaders. 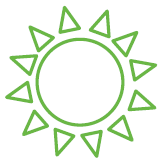 It is virtually certain that a 2 degree rise in average temperatures will lead to instability of weather systems and uncertainties in food and fuel industries. In the face of these immense challenges, the churches, which are already taking serious action themselves, point out that human society can no longer depend on burning excessive fossils fuels and will need to be transformed in a new low carbon world. 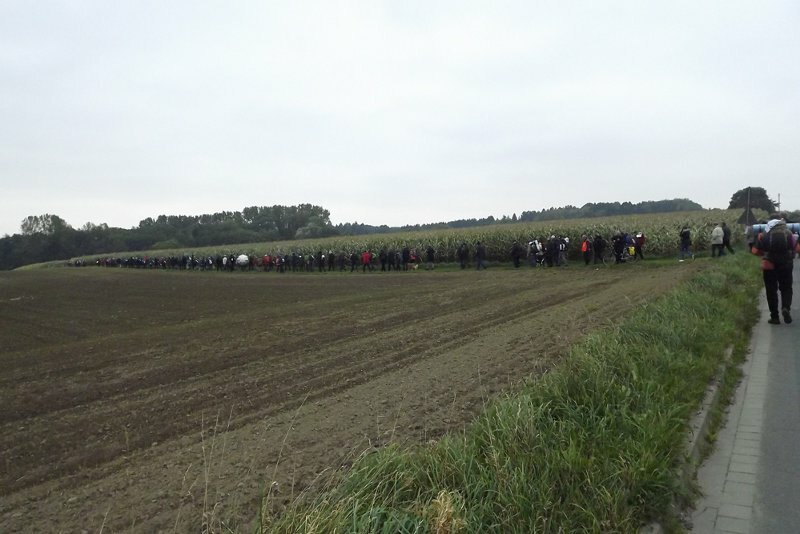 During the three day consultation, those present at the consultation joined a group of 80 pilgrims walking between Osnabrück and Münster. All over Europe and from other parts of the world hundreds of people are walking from their home countries to the summit to express their concerns about growing climate change and to campaign for climate justice for those most affected by global warming. “Pilgrimage is a traditional form of spiritual development and public exclamation. In walking with others, pilgrims not only explore their relations with one another, with the Earth, and with God, they also publicly express a different way of living.” said Martyn Goss. On 13th November Pilgrims leaving the UK will attend a special service at St. Martins-in-the-Fields in London led by Bishop Nick and others. 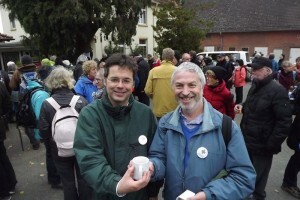 They will arrive on foot in Paris on 23rd November and be welcomed by local parishioners in St. Denis, Le Bourget. This entry was posted in Climate, Exeter, News, Salisbury. Bookmark the permalink. Both comments and trackbacks are currently closed.